Welcome to City Bike Prague! 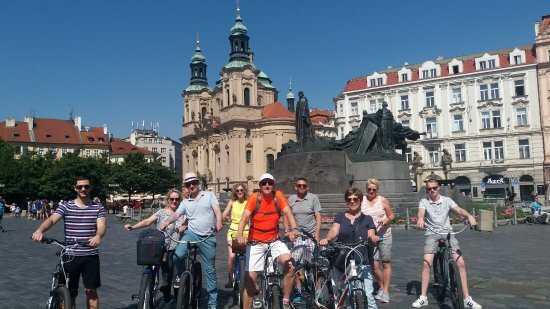 We are Prague’s original bike tour company. No matter what type of traveler you may be. City Bike rental and City Bike tours is here for you. 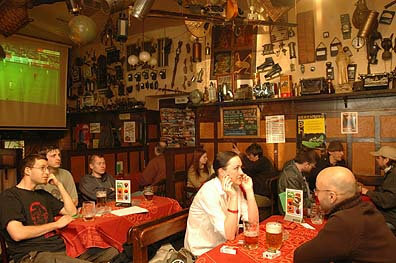 We offer everything you need to experience Prague in a fun and safe environment. 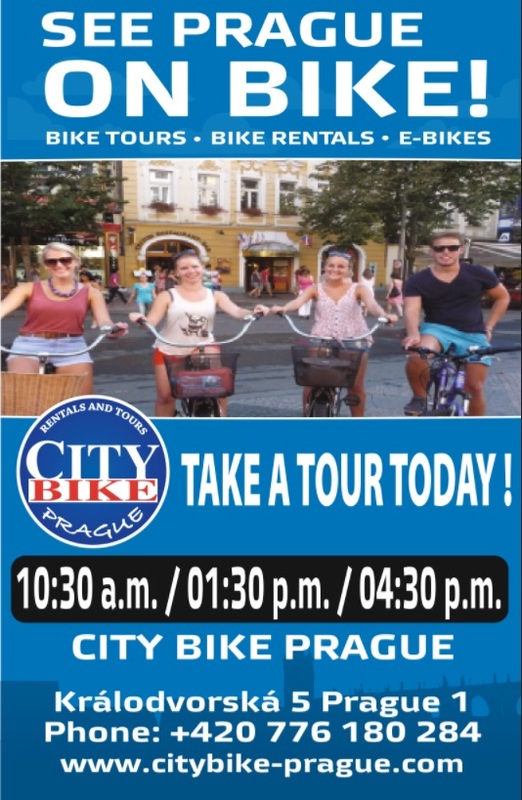 Whether you rent one of our many bikes or go on one of our famous Prague bike tours, we promise you won’t be disappointed. We offer a wide range of bike rentals, daily city bike tours and our special bike tours. Come and enjoy the fun and ride with our guide to discover the amazing history that made Prague so extraordinary. We employ tour guides that are just as crazy about bicycles as they are about our wonderful city. 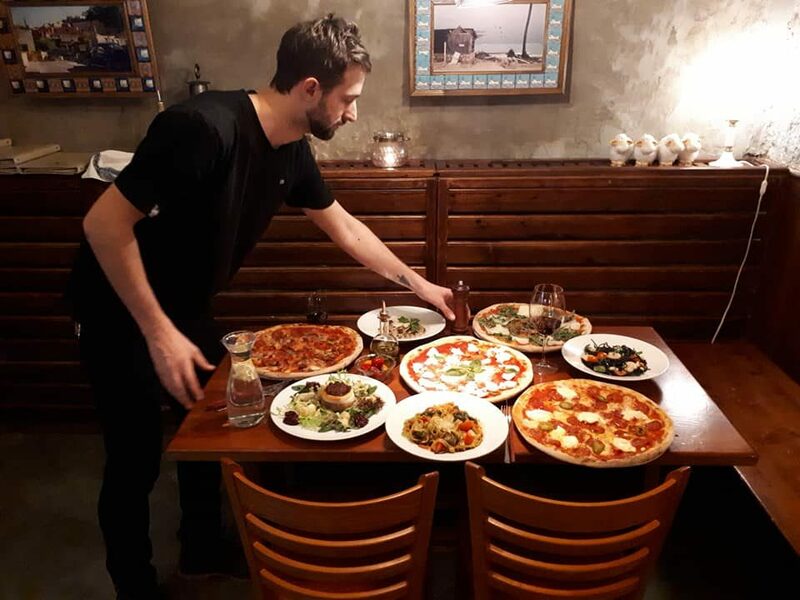 Our staff consists of street smart and safe guides who will always think about your safety first during your Prague bike tours. We include safety gear, helmets and handlebar bells, with every rental and Prague bike tour. Our bike tours are designed for all age groups and levels of fitness. We have chosen our route through years of experience. It’s a 2 hour tour, flat terrain, City Bike tour that is set at a leisurely pace. Experience more in less time. You will never miss that perfect photo opportunity. We stop at all the sights on this insightful tour. We are the only bike tour & rental company in Prague to offer electric bikes, both for rental and for our guided tours. Travel Prague fast and in style with our new E-bikes, and tackle Prague’s famously hilly landscape with the added assistance of a powerful, eco-friendly motor! 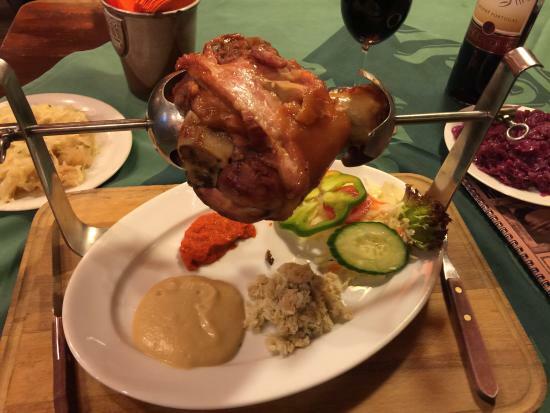 We are Prague’s original bike tour company. No matter what kind of traveler you are, City Bike rental and tours are here for you.